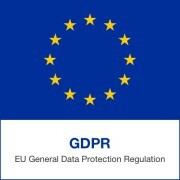 The GDPR, or General Data Protection Regulation, is the new set of rules on data protection from Europe. 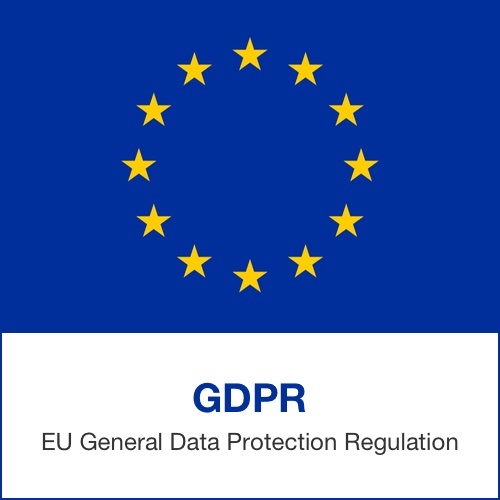 Coming into force in mid-2018 and replacing the Data Protection Act, the rules from the European Commission aim to strengthen and unify data protection for individuals within the European Union. BEATING THE FRAUDSTERS Abseiling Through Retirement!